The Rebel Sweetheart. 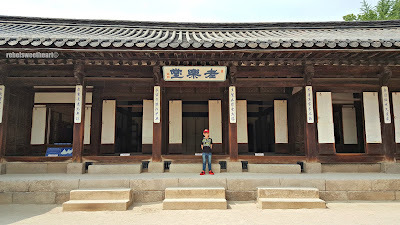 : Seoul Searching | Unhyeongung Palace + Goblin's House! Seoul Searching | Unhyeongung Palace + Goblin's House! 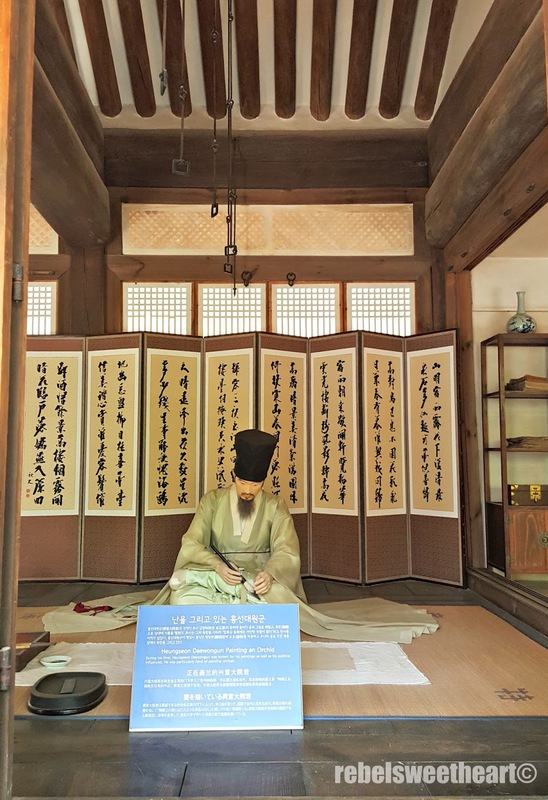 When we arrived in Korea last week, the first thing we did (after catching up on much-needed sleep) was go to Unhyeongung Palace. 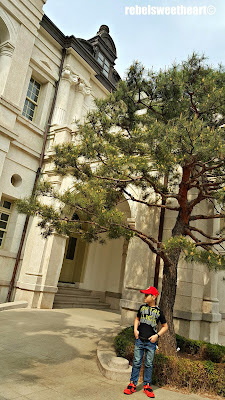 If you're a Kdrama fan, then you'll probably understand why this place is at the top of my spring itinerary. 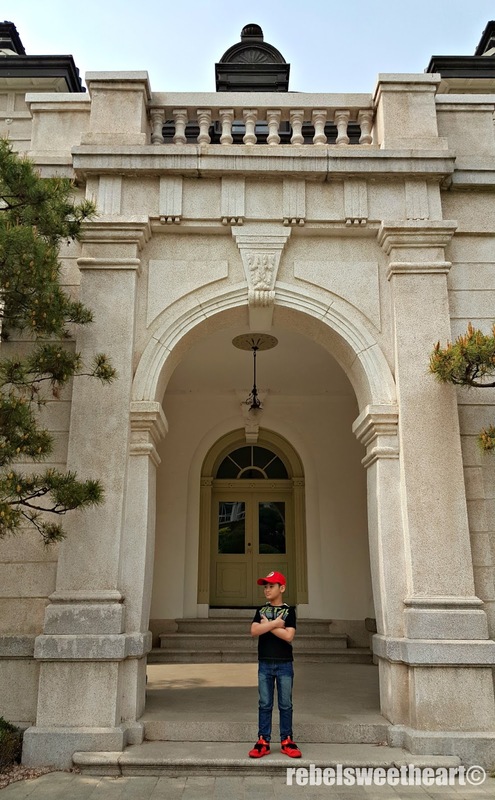 The palace, located within the vicinity of Insadong, was a filming location for the hit drama Goblin, which starred Gong Yoo. 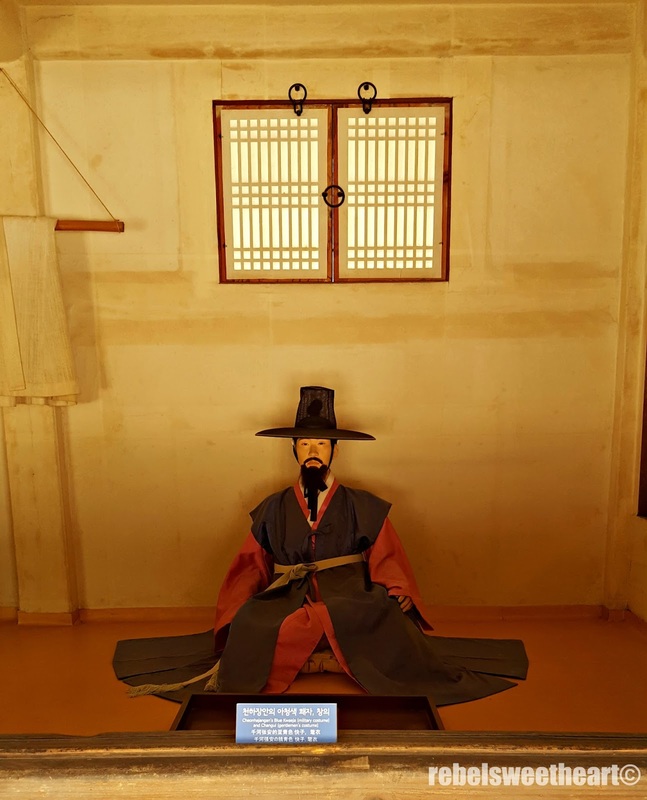 We did not have the chance to visit this place last winter, during the height of Goblin's popularity, so I made it a point to stop by the next time we come to Korea. And we did, last Tuesday. 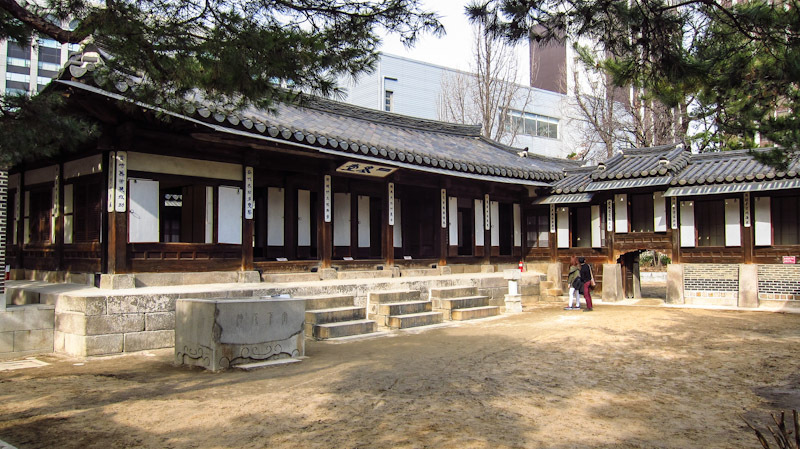 Unhyeongung Palace was actually our first stop, then Insadong, and afterwards Jogyesa Temple. 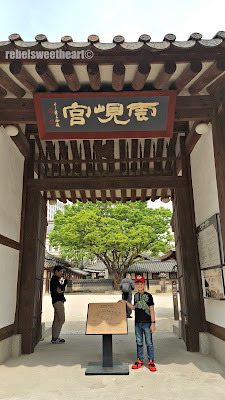 The entrance to Unhyeongung Palace. To Goblin's House we go! 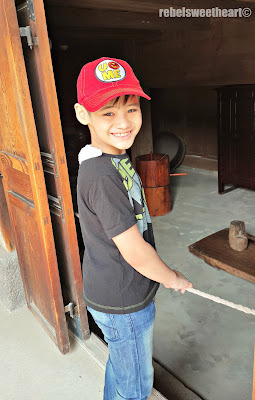 More of our adventures after the jump! Unhyeongung Palace was the residence of King Gojong before he ascended to the throne in 1863. 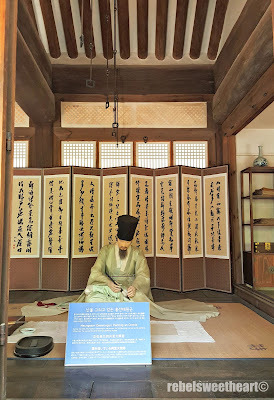 His father, Heungseon Daewongun, spent most of his life here until his death in 1898. There are four main buildings in the palace grounds - the Sujiksa, the Irodang, the Norakdang, and the Noandang. Located beside the palace's main entrance is the Sujiksa, a row of rooms which served as the guards' and servants' quarters. 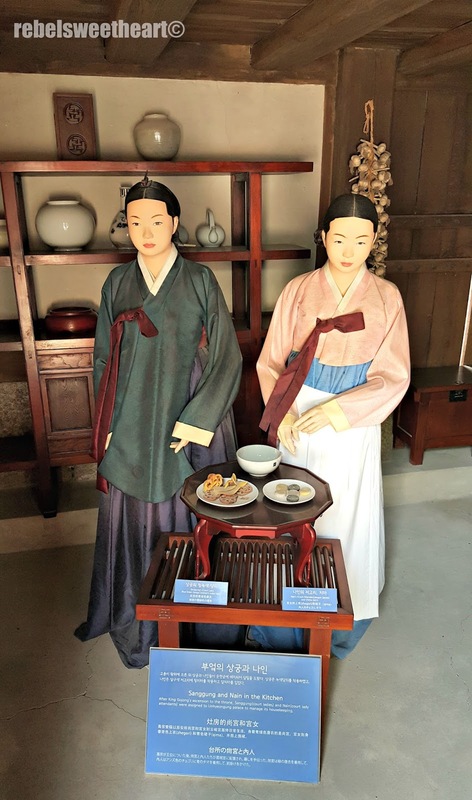 Here, you can view artifacts from the past such as lamps and furniture, as well as statues garbed in traditional Korean clothing. 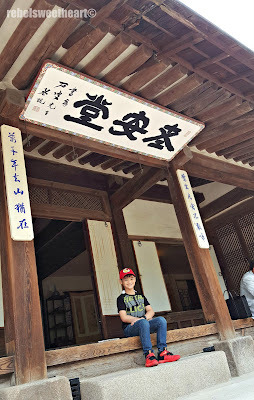 In front of one of the rooms in Sujiksa. wearing a changul (gentleman's costume). The Noandang, one of the two signature buildings of Unhyeongung Palace, served as the 'saranchae' or the men's quarters. 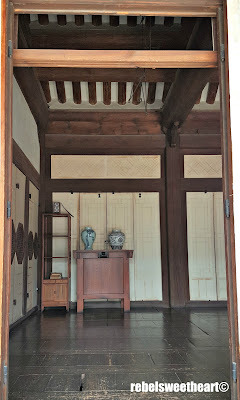 The hall, built in 1864 during the first year of King Gojong's reign, was also the main residence of Regent Heungseon. This T-shaped building was built in the semblance of the Royal Palace, with its spatial layout, solid wooden structures, triple-fold windows, sunscreen eaves, and beautiful, angled rafters. 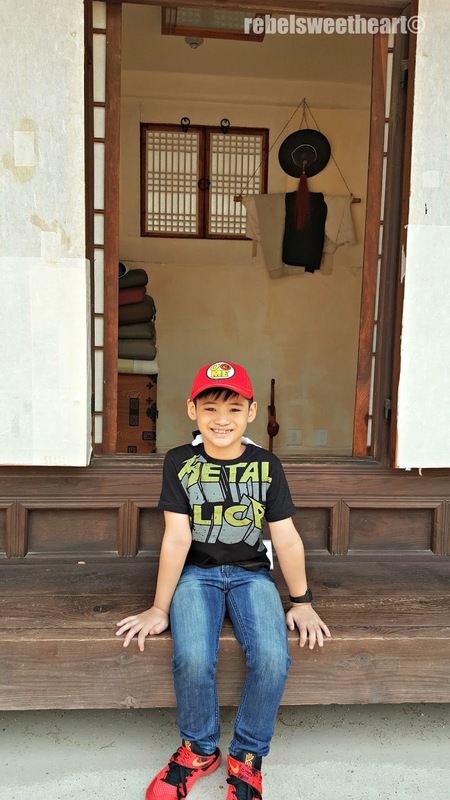 In front of one of the rooms in Noandang Hall. The regent and his love for painting, as depicted in one of the rooms. Palace officials wearing their ceremonial (red) and blue costume. 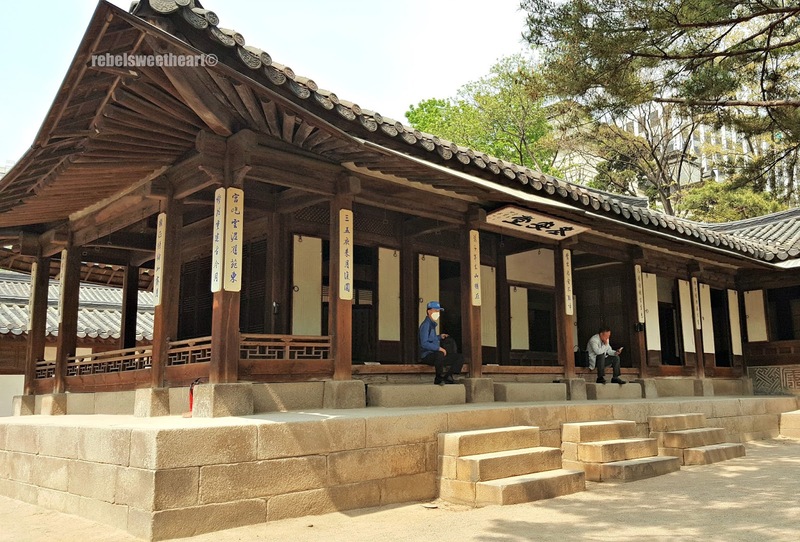 Also built during the first year of King Gojong's reign is the Norakdang, the central place of Unhyeongung Palace. Mainly used for family feasts and birthday parties, the Norakdang is as grandiose and magnificent as other palace buildings. 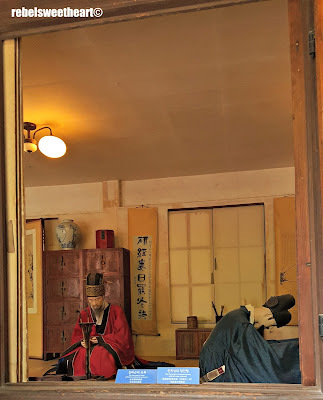 A proof of this place's splendor and opulence was the wedding of King Gojong and Queen Myeongsong in 1866. The event, which accommodated 1,641 secretaries and 700 horses, was held in this hall. 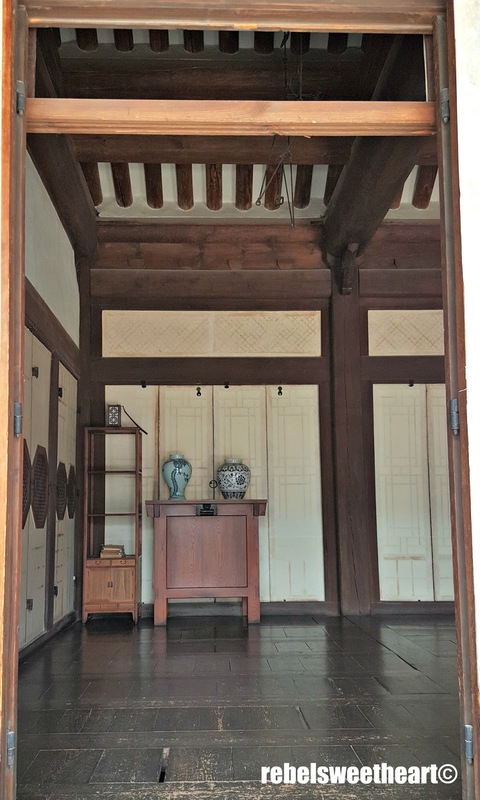 Furniture inside one of the rooms at Norakdang Hall. Taking a peek inside one of the storage rooms at Norakdang. Clay pots and other tools were stored here. The kitchen in Norakdang Hall. 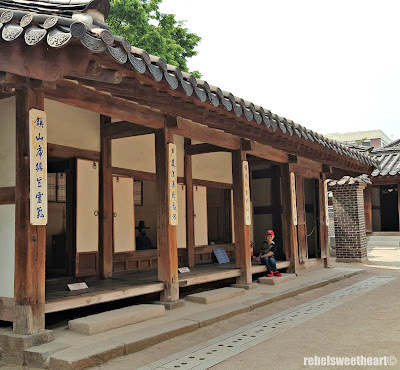 Irodang, situated to the left of Norakdang, was used as the inner quarters of Unhyeongung Palace. Built in 1869, during the sixth year of King Gojong's reign, this area served as the residence of Regent Heungseon's wife. 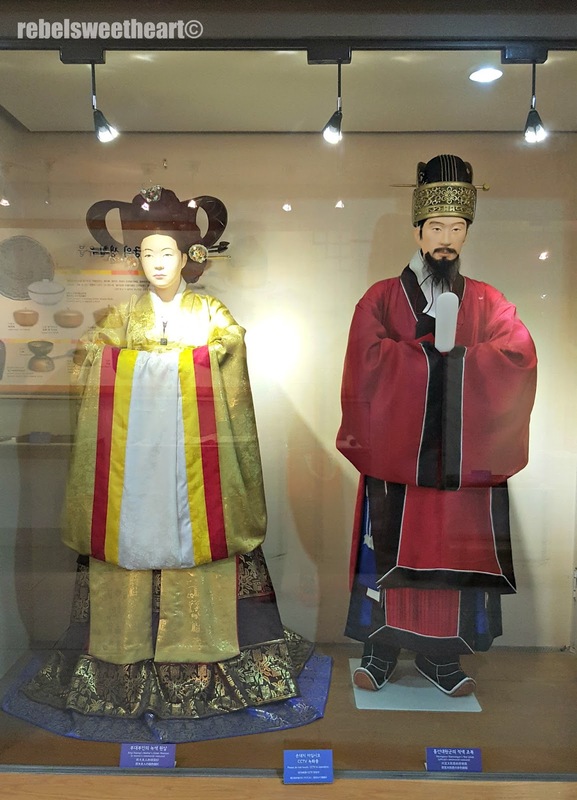 Also located in the palace grounds is an Exhibition Hall which showcases relics related to Unhyeongong Palace and Regent Heungseon. 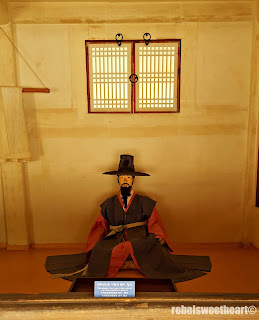 The hall is divided into several sections and displays a miniature model of the palace, royal garments, and household utensils used at the palace. 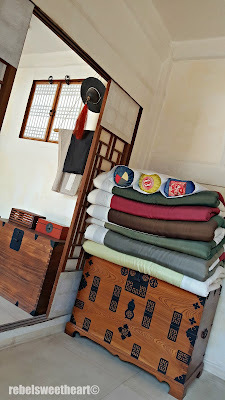 Kyoui, a chair where ancestral tablets are placed. Queen Myeongseong in her quarters. Now the highlight of our visit to this place is the area just behind Unhyeongung Palace. 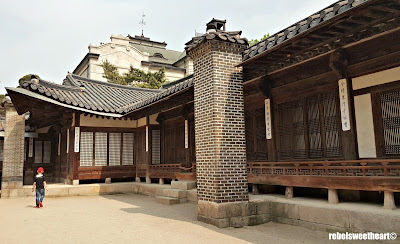 This Western style mansion is known as Yanggwan Hall, and was the home of Lee Jun Young (Prince Yeongseon), great grandson of Regent Heungseon. Yanggwan Hall, now more popularly known as Goblin's House. 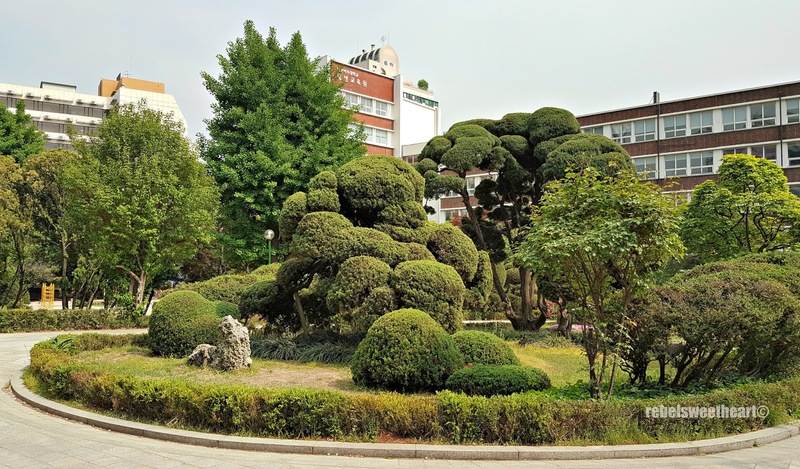 Built in 1910, Yanggwan Hall boasts of French renaissance architecture and a manicured lawn complete with flowering plants. These days, this place is more popularly known as 'Goblin's house'. 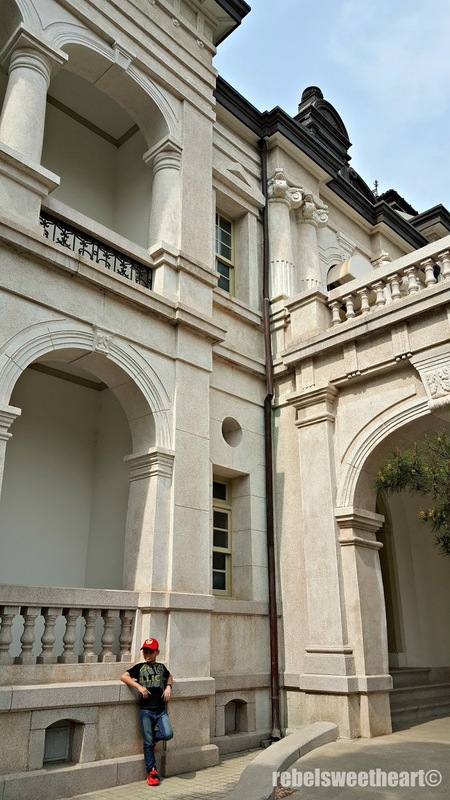 In the K-drama 'Goblin', this mansion was home to Kim Shin (the Goblin, portrayed by Gong Yoo) and his housemate, the Grim Reaper (portrayed by Lee Dong Wook). 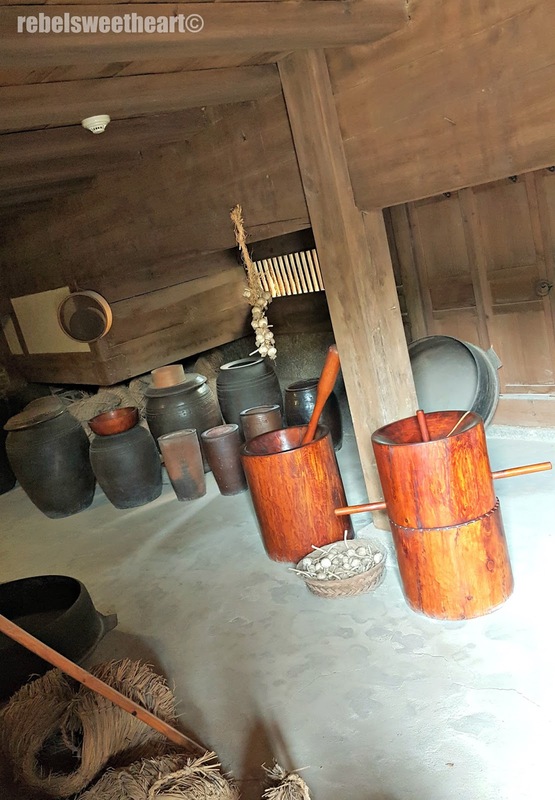 Goblin's house is actually a mansion. 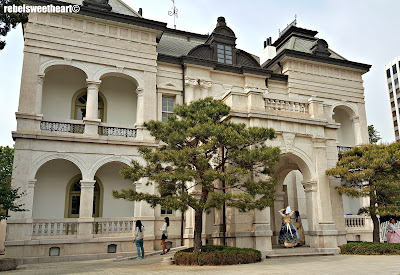 Apparently, this mansion was also used as filming location for the 2006 hit drama 'Princess Hours', which starred Yoon Eun Hye and Ju Ji Hoon, though it didn't gather much attention during that time. 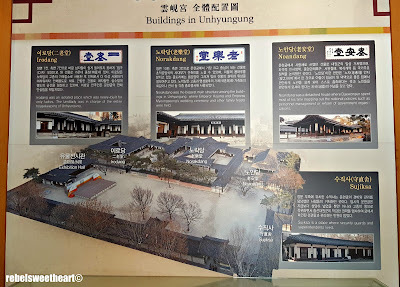 To get to Unhyeongung Palace, take the subway to Anguk Station, Exit 4. 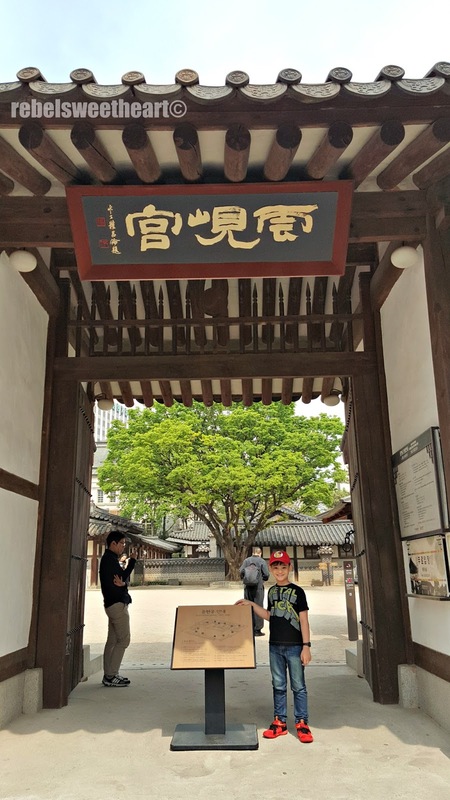 Walk straight out of the exit for about 50 meters until you reach the palace gate. 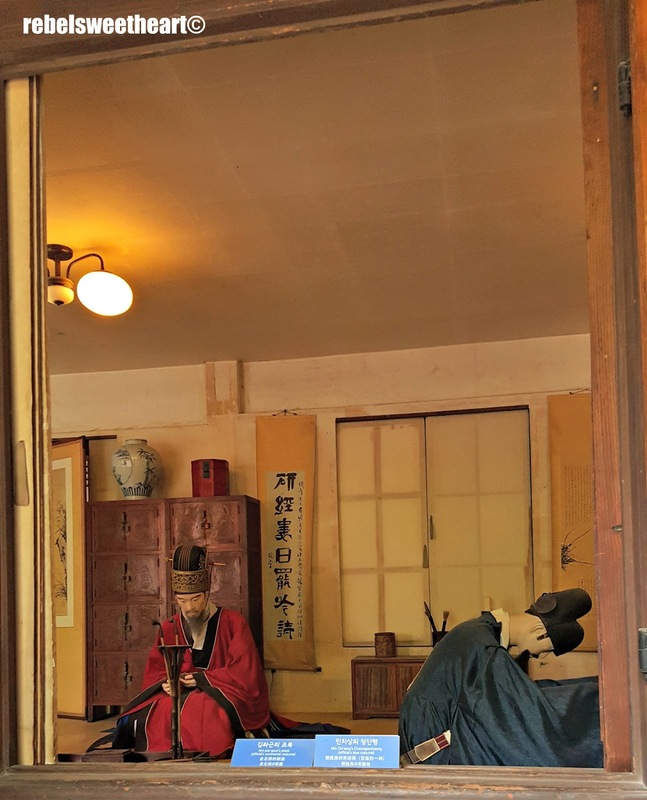 I love that the temples and palaces are well preserved and taken care of. I think it's awesome that you finally got to visit! It's really beautiful out there. It's nice to be able to see how life was back then and to also have the chance to tour sets of our favorite shows. Good to know that you had an amazing time! Looks like a lovely place to visit. Reminds me of that monk's place in California! I really enjoyed looking at all of these photos. I love learning about different cultures as well as history. This would be a great place to visit! Beautiful photos, looks like a great place to visit for a day. It's also such a cool feeling stepping into a spot that was on your favorite movie or TV show! OHH, I love the nickname "Goblin's House," has a fairy tale aspect to it. 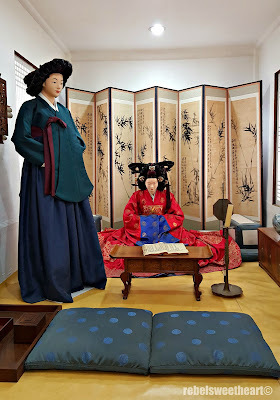 I've never been to Korea, but hopefully one day! Thanks for sharing your photos! It is amazing that the buildings are still pretty much like the way it was before. 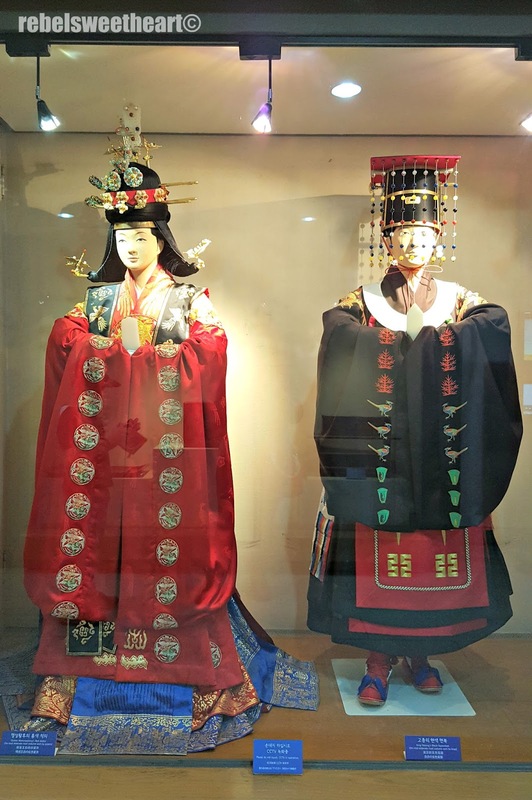 The wedding garments are so elaborate! 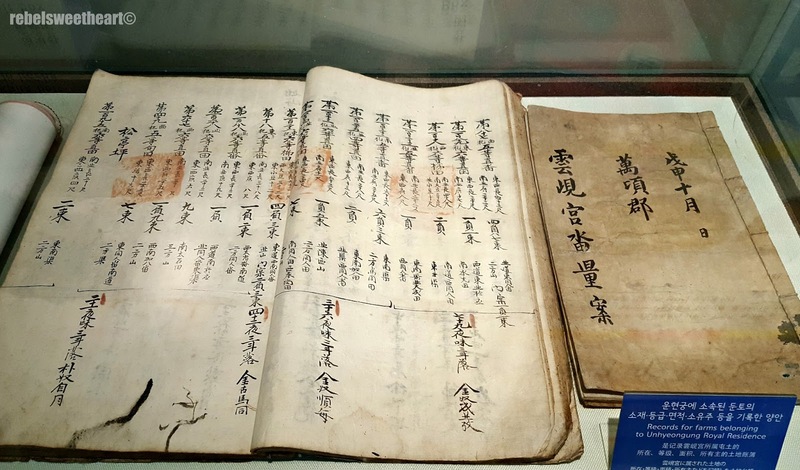 It is always nice to know more about a different culture. Wow! 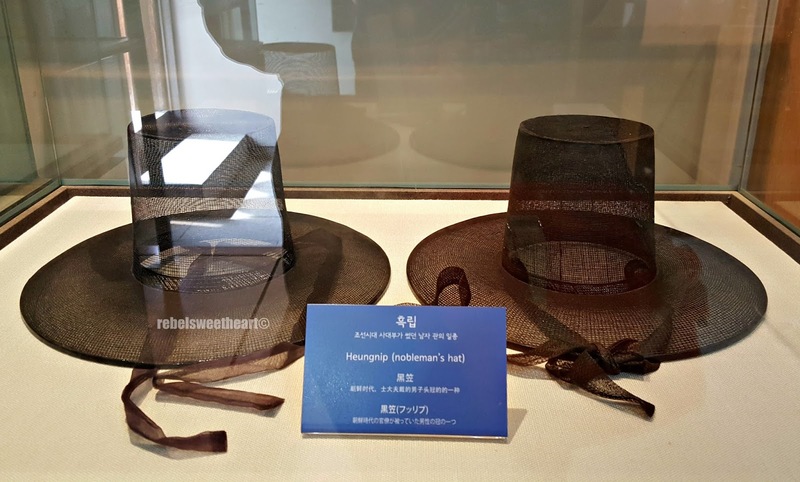 The wedding garments looks very fantastic!! I love it and I would like to wear it someday! Omigosh, you are there in Goblin's house? Oh wow. I would have loved to go there. I want to be able to see it myself and sit down on the steps and have my photo taken. I love Goblin! 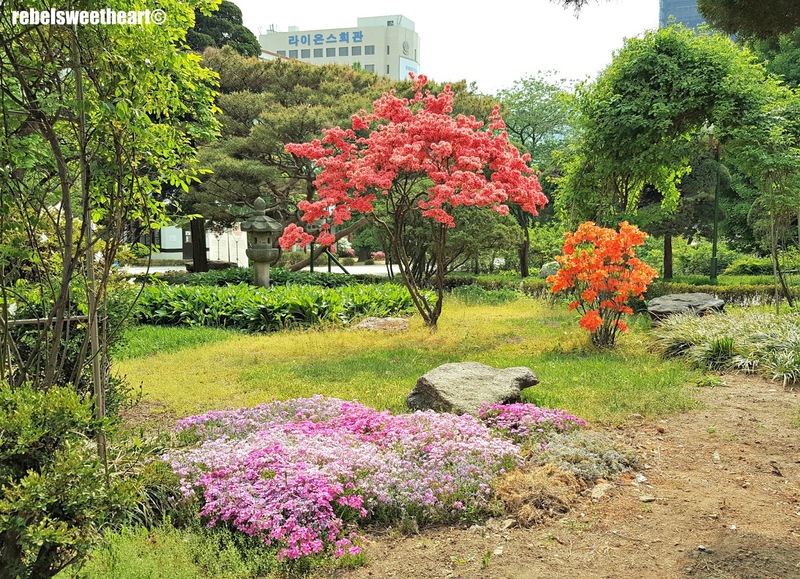 I also wanna visit korea. This looks very nice, hope I can also visit here. Nice photos! This looks so nice. 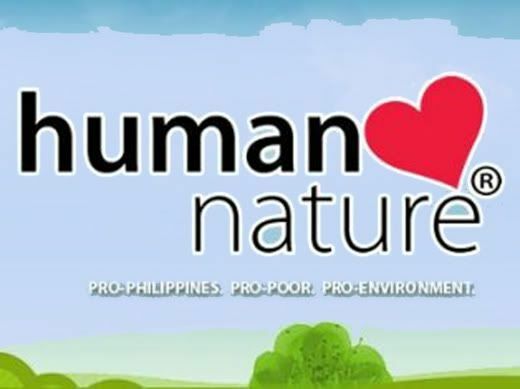 Hope I can visit here oneday. 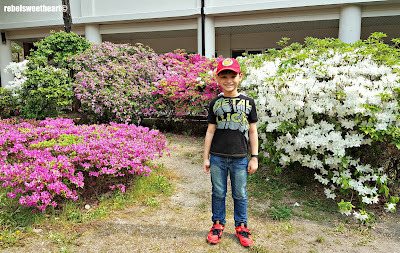 Your photos are good! I wanted to visit Korea because of the food.. haha but now I have more than one reason to visit.